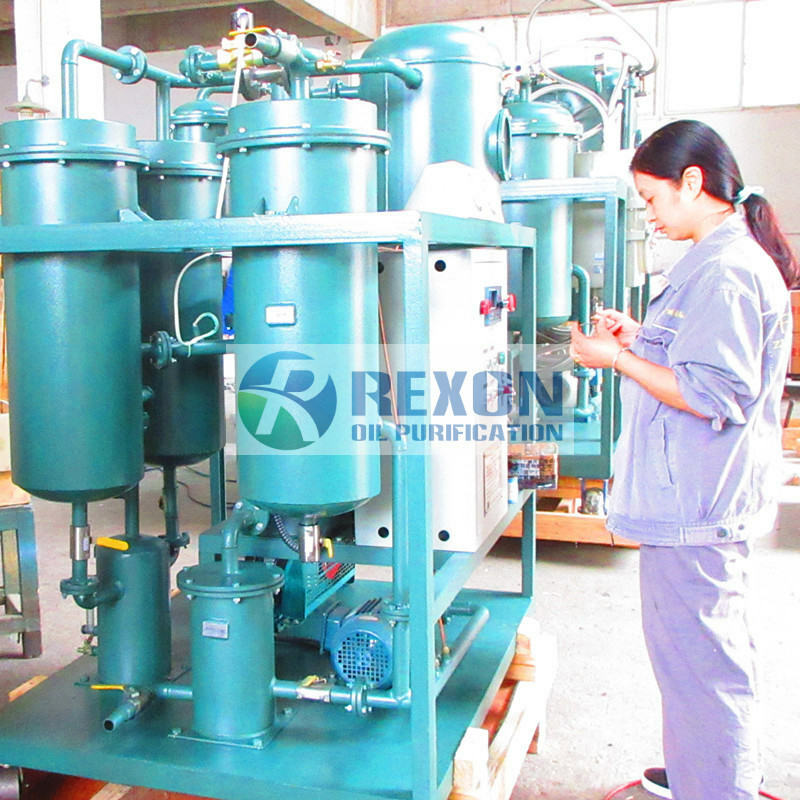 Rexon Explosion proof type oil purifier machine is especially used for some special working site like mining, fuel gas station, chemical plant and so on which places have explosive environments. Rexon Explosion proof type oil purifier takes high qualified explosion proof motors, explosion proof electrical control system, which makes the whole oil purifier machine is explosion proof. It can guarantee your a safe oil filtration work at site.